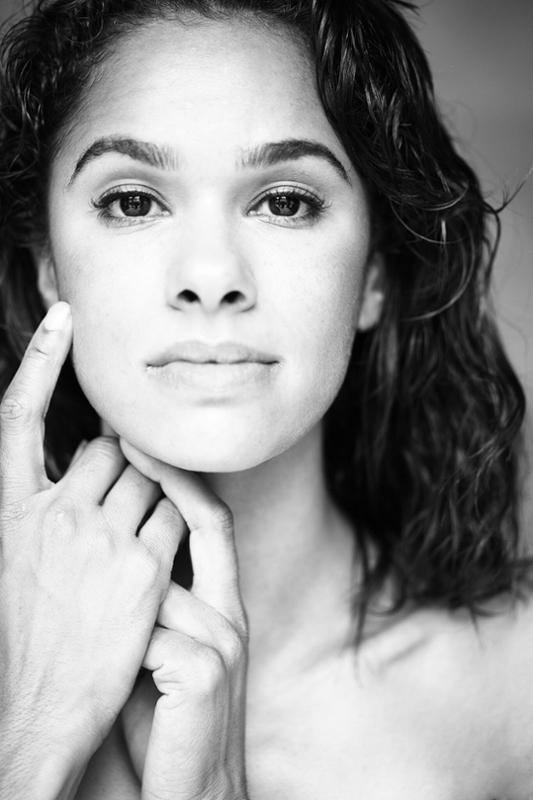 VALDOSTA — Valdosta State University’s Harley Langdale Jr. College of Business Administration and College of the Arts welcome American Ballet Theatre star Misty Copeland to campus on Tuesday, April 3. “There is no better role model for our young adults and children than Misty Copeland,” said Dr. L. Wayne Plumly, dean of the Langdale College of Business Administration. “Her story of the difficulties that she has overcome to be the best should inspire all that attend." The highlight of Copeland’s visit will be a talk from 8:30 p.m. to 9:30 p.m. in VSU’s Whitehead Auditorium, located in the Fine Arts Building. Copeland will speak about the adversity she overcame to reach the pinnacle of her profession and answer questions from the audience. Roy Copeland, associate professor of management at VSU, will serve as moderator. Seating is limited. Tickets are $20 for adults and $10 for students and may be purchased at https://www.ticketreturn.com/prod2/team.asp?sponsorid=11595. College and high school students will need to show their school identification cards. The Fine Arts Building is located at the intersection of Oak Street and Brookwood Drive. Whitehead Auditorium is on the first floor. Parking will be available in VSU’s Oak Street parking lot. Prior to the talk, Copeland will join sponsors for a special event from 6:15 p.m. to 8 p.m. in the University Center Magnolia Room. Tables of eight are available for $2,000 and include dinner, a photo with Copeland, the opportunity to purchase her memoir and have it signed by her, and eight reserved seats for the Whitehead Auditorium event. Transportation will be available to attendees who require assistance traveling to and from events. Contact Ashley Braswell, director of development for the Langdale College of Business Administration, at (229) 219-3281 or arbraswell@valdosta.edu to learn more about becoming a sponsor. The University Center Magnolia Room is located at the intersection of Brookwood Drive and Patterson Street. Copeland, who calls herself an “unlikely ballerina,” overcame a turbulent childhood, racial barriers, and a string of serious injuries to become the first female African-American principal of American Ballet Theatre, one of the world’s most prestigious ballet companies. Those who require an American Sign Language interpreter for Copeland’s talk should contact Ashley Braswell at (229) 219-3281 or arbraswell@valdosta.edu by March 27. Contact Ashley Braswell at (229) 219-3281 or arbraswell@valdosta.edu to learn more.